Beaver Stamp Works was established in 1975 as a family run business located in Maple Ridge, BC. In 2011 the family decided that it was time to retire. So in February of 2011 Beaver Stamp Works changed ownership and relocated to the Sunshine Coast of BC. 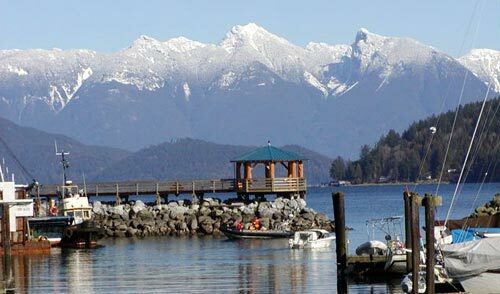 Though we are now located in Gibsons, we still service the Lower Mainland. We also ship to anywhere in Canada, via Canada Post. If you've got an address or PO Box, we can get quality product to you quickly and reliably.